Here at Mercury Fire & Security, we were asked to install an alarm system to the Redbox Recordings property top ensure the protection of their staff and visitors. We were able to deploy our expert engineer to provide the ideal solutions for the client. We were contacted by a the manager at Redbox Recorders in Nottingham to install an alarm system that ensures the ideal level of protection for this commercial property. 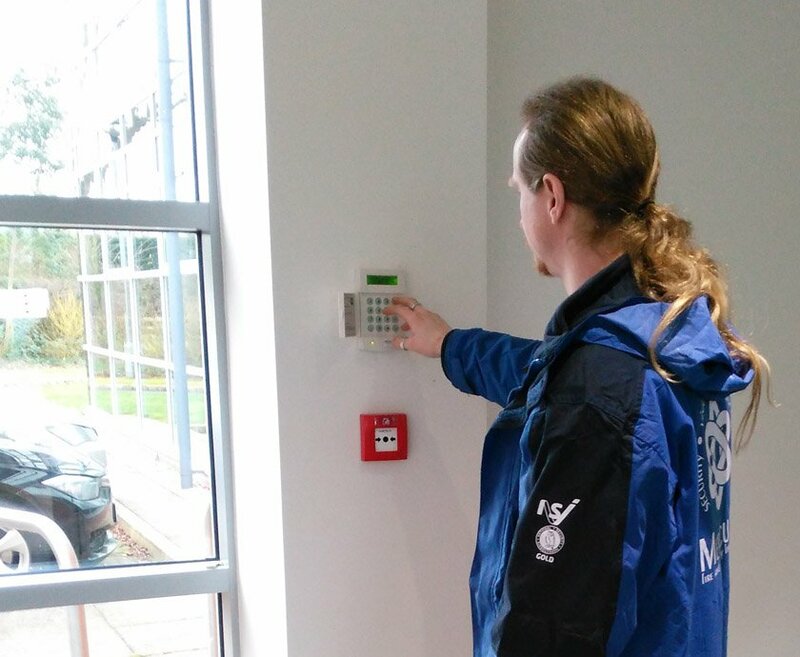 Our specialist alarm engineers were able to provide a solution with a brand new, alarm system that utilises the latest, tested and proven technology to ensure the protection of staff and visitors. With 26 years of experience with the industry, we've helped countless domestic and commercial clients across Nottingham and the surrounding areas with bespoke fire and security systems. Our engineers always aim to provide first class services that are perfect for the needs of the clients, in doing this they fully tailor system to suit the application and therefore ensure the protection that is required. in the Nottingham or Derby area? we provide, please speak to our team.